Dry, strongly astringent, and somewhat tart. 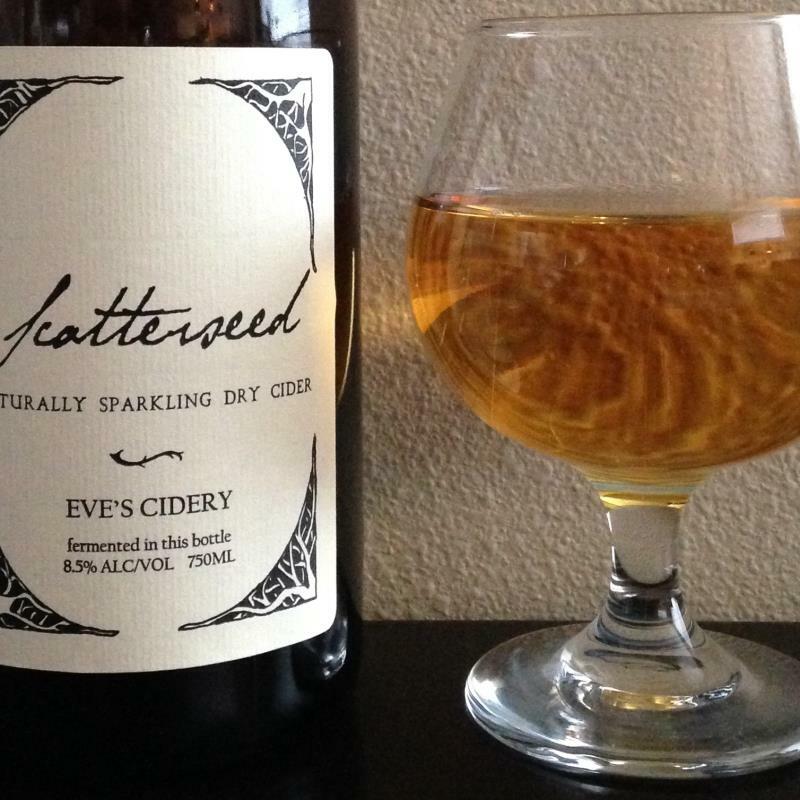 Completely dry methode champenoise cider from cider apples. Tannic earthy notes of caramel, leather, butterscotch, lemon, butter, and floral. I'd love to see this done in a semi-dry, as it was a bit too dry and acidic for my tastes. I loved the flavor and tannins though.